Most of us know that it is very important to remove makeup, otherwise it will damage the skin or might even cause breakouts. Yes, makeup can be so dangerous that it can make or break your skin and sometimes completely destroy your skin. So, please remember to completely take off all your makeup before you sleep. 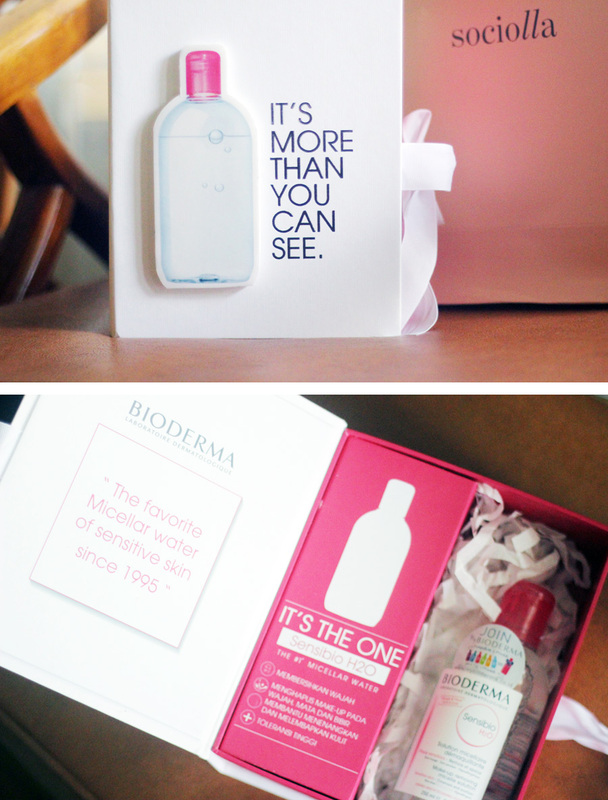 I know 99% of the people who read my blog would have heard all about Bioderma before. 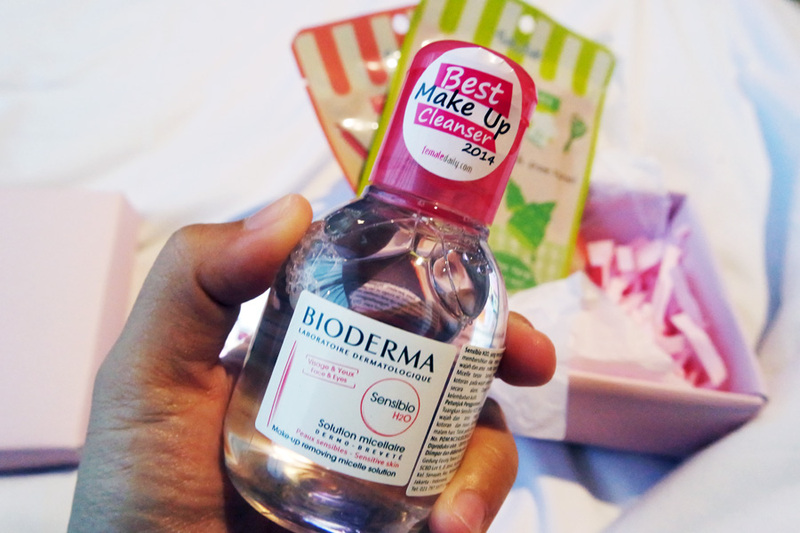 My first experience with micellar water was with Bioderma Sensibio H20 that I got from Sociolla back in 2016. 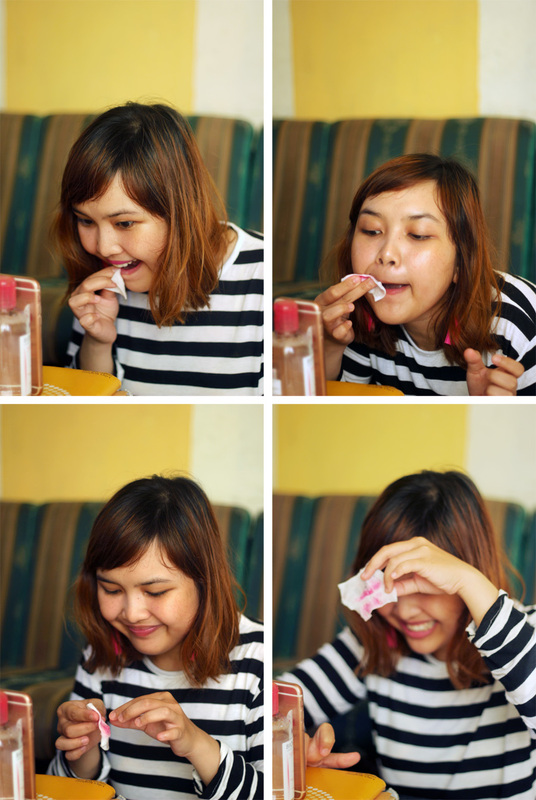 I made sure that my skin had no adverse reactions to the product, which it didn't. Honestly at that time, micellar waters weren’t seeing the popularity and trending but this micellar water really did an excellent job of removing makeup plus it’s very gentle on my skin (it does work to remove most types of makeup). With waterproof mascara and heaviest eye makeup, it may take a few more swipes but no rubbing is needed. Just hold the damp cotton pad on your eyes for a few minutes. Beside that, it's really good if you are traveling to new place and unsure about the water quality. This could be your life-saver. 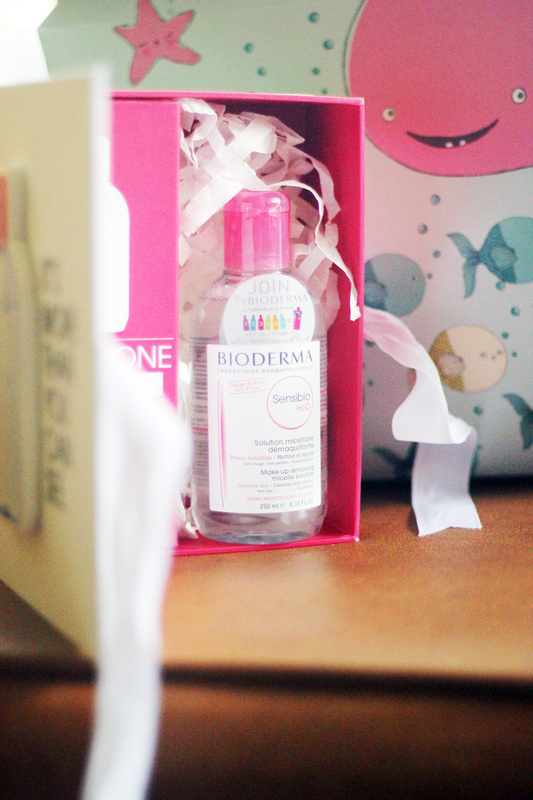 Bioderma is a European brand based in France and sold in 70 countries around the world. It's specially formulated for sensitive, normal to dry skins. The micelles contained in its formula effectively micro-emulsify impurities while maintaining the skin’s balance (soap-free, physiological pH). It's also fragrance-free formula and won't leave a residue that requires rinsing. It appears like water but the performance is perfect! This product is definitely worth all the hype, I would recommend it to anyone for refreshed balanced and clean skin. 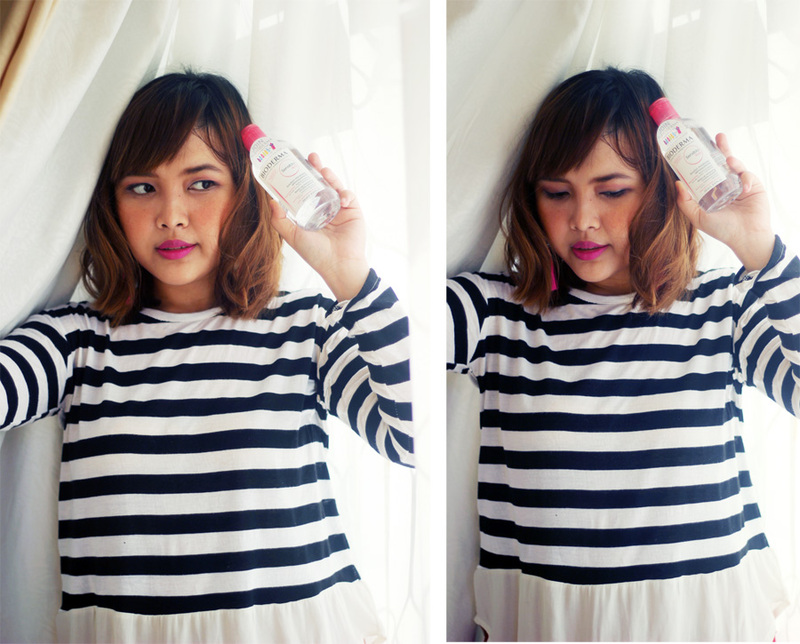 I will say that Bioderma Sensibio H2O Micellar Water is one of the most impressive micellar waters I’ve had the pleasure of using and one of the gentlest. If you have sensitive skin or even skin that tends to dry out easily after cleansing, this is the right product you should add to your cleansing routine. 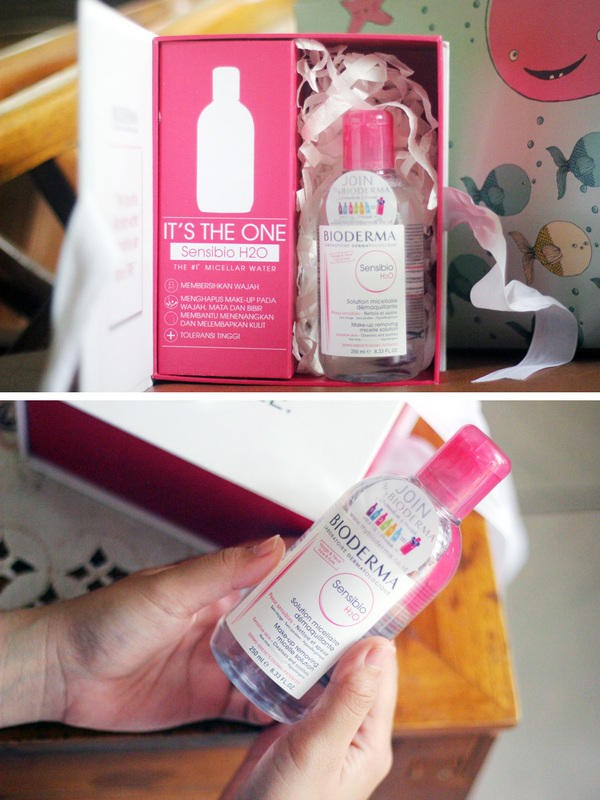 Conclusion : Bioderma has got to be by far one of the greatest makeup removing waters that respects the fragility of the skin. After trying dozens of makeup removers, this is the one I always come back to. 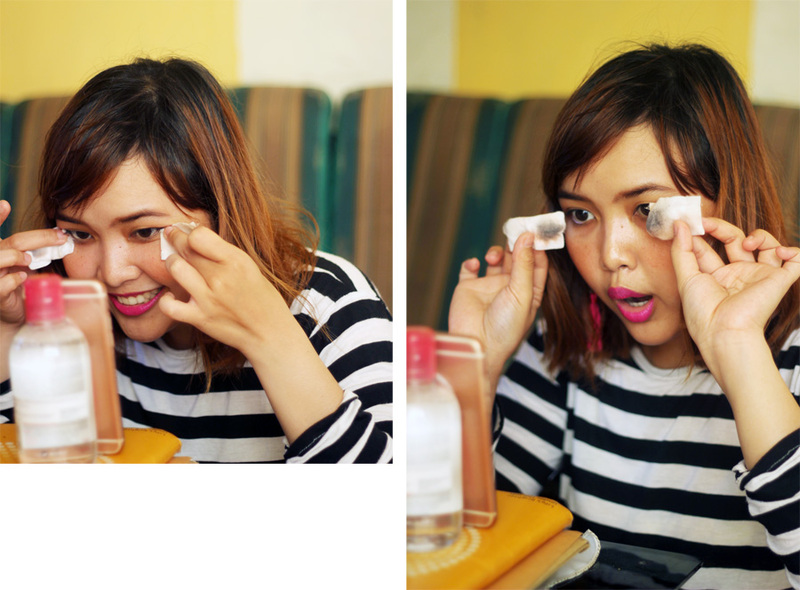 When I need to remove eye makeup I hold it to my eye area for about 30 seconds. I've found it to be really handy for the eye area, as it provides moisture without irritation. No left over panda eyes, no oily residue, no red or inflamed skin. For face makeup I generally need 2-3 cotton rounds to get every single thing off. Just soak a cotton pad with Bioderma Sensibio H2O. As I said before, no rinsing is required. The effect is like magic, it literally melts away every trace of makeup, dirt and grime on your face and you are left with clean, soft skin. I feel so fresh after applying it! This soothes like nothing else! I use it everyday, twice a day and I find it comforting on my skin. It never leaves you feeling dry or tight either. This one is price wise, in my humble opinion it is fairly expensive. You only need a tiny amount on a makeup pad for a great result, so it's well worth the price tag as it lasts forever. Where to Buy Bioderma Sensibio H2O? 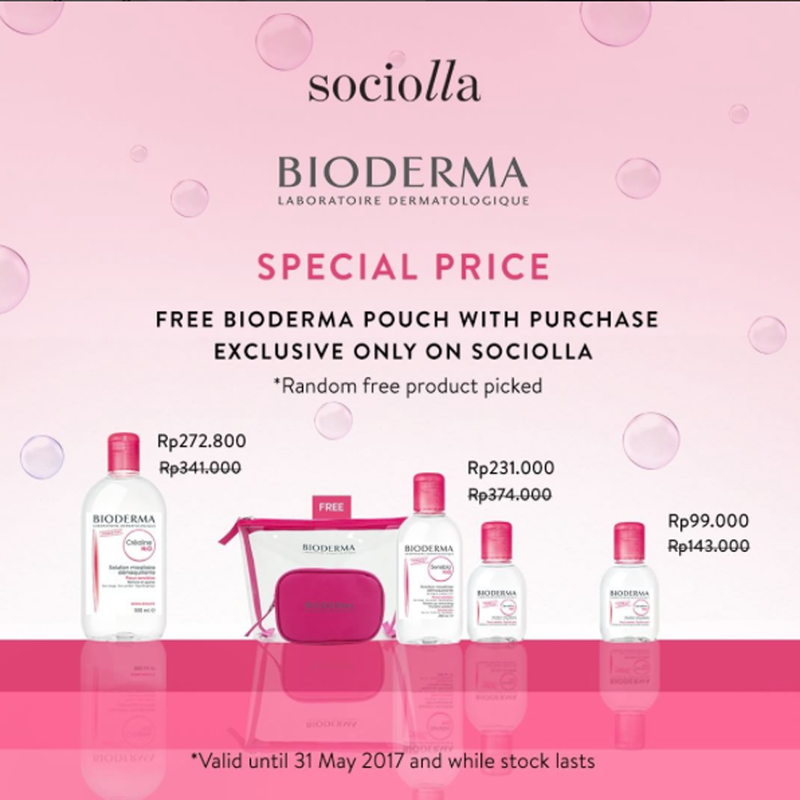 "Enjoy special discount for any purchase of Bioderma Sensibio H2O 100ml for IDR 99.000 or bundling Sensibio H2O 250ml + Sensibio H20 100ml for IDR 231.000"
*My advice is it may be a wiser choice to start with the smallest bottle first, to see if it works for your skin type. Hope you enjoyed this post guys and it might be useful for some of you that may be considering buying this product. As always, thank you for reading! Such a nice review! This is my favourite makeup remover! So good that it worked for you! The product looks and sounds promising. I love that you showed pictures during the process. Thanks for stopping by my blog a little while ago. Happy I visited you and now will be following you on G+. Hope you follow me as well. Have a great rest of the week.